… to Scotland Uncovered, your guide to the best our country has to offer. 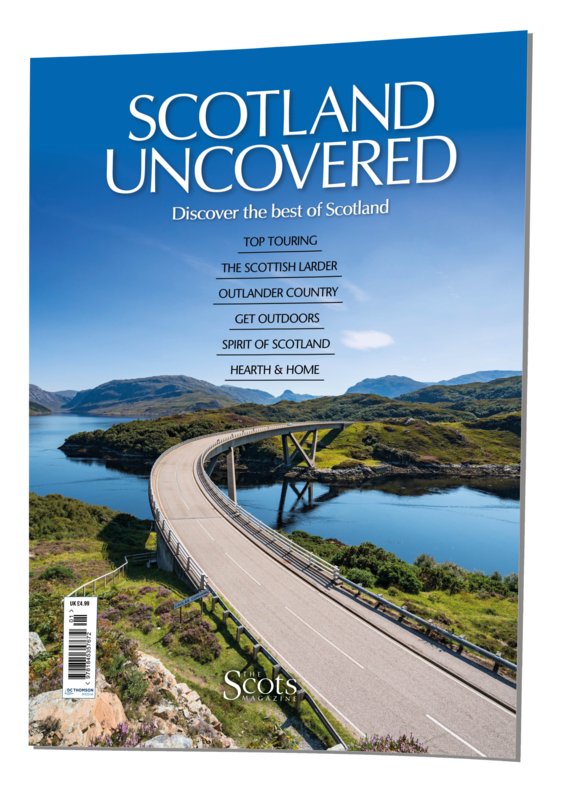 This free magazine is brought to you by the award-winning team behind The Scots Magazine, and is sure to inspire you to explore more of the best wee country in the world! 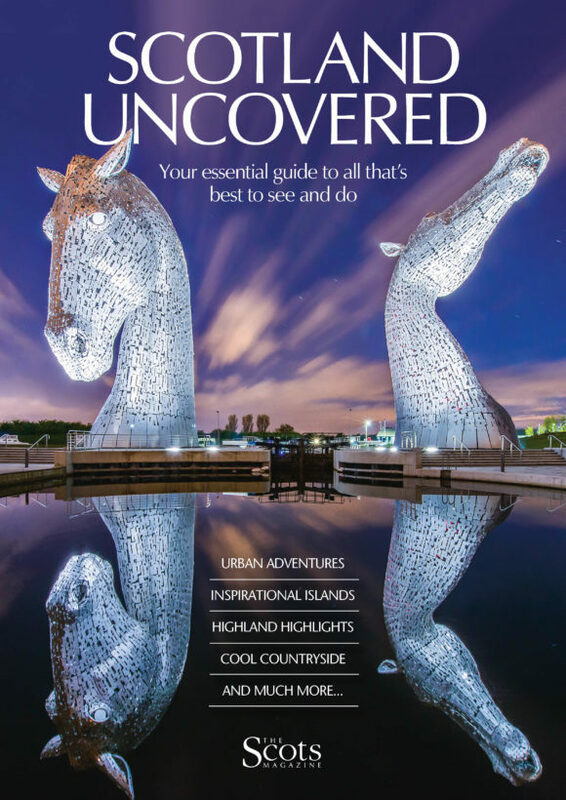 You’ll discover loads of great fun things to do and see in our wonderful country in this fabulous magazine, produced exclusively for UK-based Scots Magazine subscribers. We’ve had great fun putting together these guides for you, and we’re sure you’ll enjoy them. You can read them here for free too – just click the covers below to find out more. 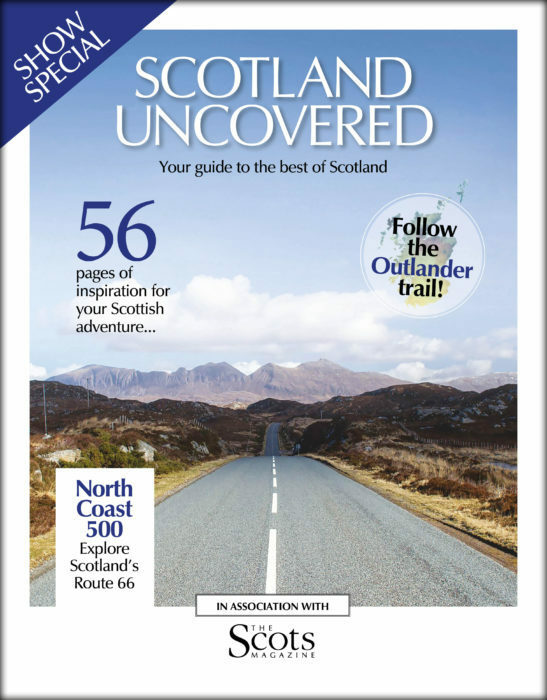 Create your own road trip with the third issue of Scotland Uncovered! We take a look at Scotland’s official driving routes, then invite you create your own with our top ideas of places to visit, and things to see and do. Click the cover on the right for more information, and to access your free digital edition. 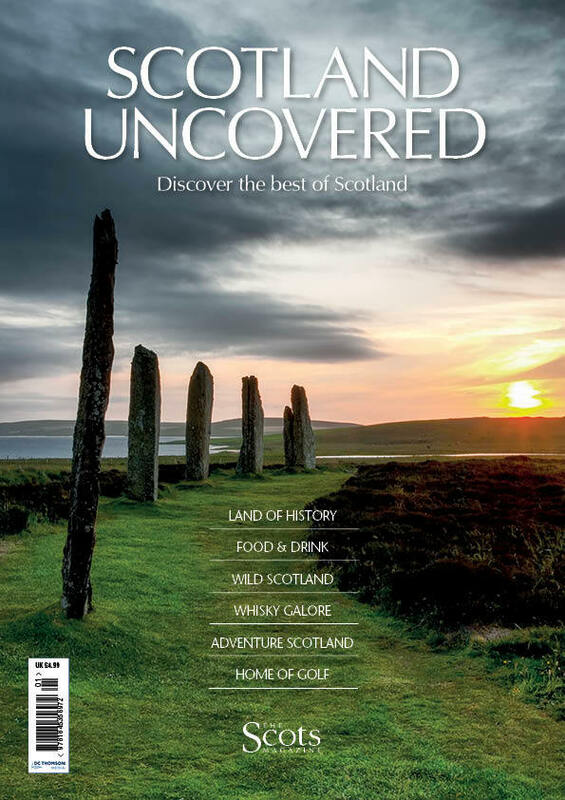 This special issue of Scotland Uncovered was distributed for free at some of the biggest and best shows across the country during summer 2018. The Show Special covers the North Coast 500, Outlander locations and top hiking and biking routes – plus much more. Click the cover on the left for more information, and to access your free digital edition. Facebook, or on Twitter with the hashtag #ScotlandUncovered. Copyright © 2019 Scotland Uncovered. All Rights Reserved.